The Pound Euro (GBP/EUR) exchange rate is rangebound this morning as a sense of calm falls across markets following yesterday’s erratic movement in the wake of Theresa May’s crushing Brexit defeat in parliament. At the time of writing the GBP/EUR exchange rate remains virtually unchanged this morning, having stabilised after a swing of around a cent yesterday evening. How Did the Brexit Vote Impact the Pound Euro (GBP/EUR) Exchange Rate? The Pound (GBP) initially tumbled against the Euro (EUR) as the Brexit vote got underway yesterday, before rallying sharply as the government’s crushing defeat become clear. This jump in Sterling appeared to be driven by hopes that a rejection of Theresa May’s EU withdrawal deal will grant MPs more say over the process and denting the chances of a no-deal Brexit. ‘The probability of a no deal has diminished while the chances of a delay in Article 50, a second referendum or even, at the margin, no Brexit at all, have all increased. However this rally was likely tempered somewhat by Labour’s tabling of a no-confidence vote in the government. GBP/EUR Exchange Rate Forecast: What Next for Brexit, Sterling? 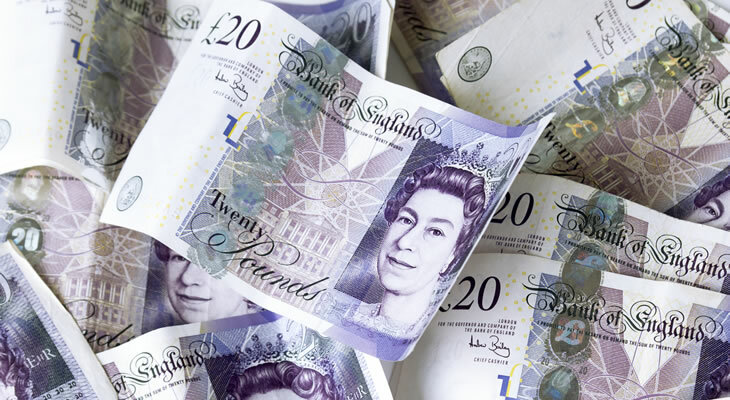 Looking ahead, the immediate future is expected to see Sterling remain politically sensitive in the face of a no-confidence vote in the government that is to take place later this evening. However with the vote all but certain to result in the government surviving, any reaction in the Pound Euro (GBP/EUR) exchange rate is likely to be relatively muted. Instead GBP investors are likely to be focused on what comes next. One of the most popular theories at this time is that Brexit will have to be at least delayed in order for Theresa May to attempt to forge an alternative plan with the EU. This may prompt a rise in GBP/EUR in the short-term but could see the pairing slip in the coming weeks as it results in continued uncertainty for markets. Others suggestions include a no-deal Brexit or a revoking of Article 50 altogether, either of which could prompt some extreme swings in the Pound should the government appear to pursue either path. Ultimately however it remains difficult to map out the mostly likely scenario for Brexit and the Pound, with uncertainty likely to frustrate markets for the foreseeable future.